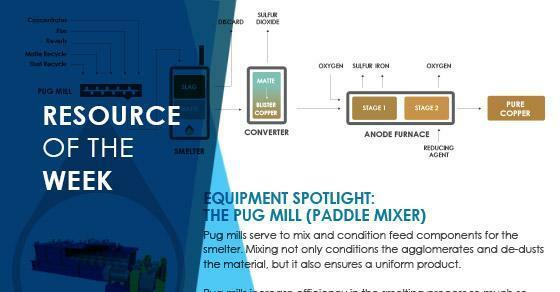 This week’s highlighted resource is an infographic on metals and minerals processing. Metals continue to gain a greater importance in meeting the needs of the modern world. 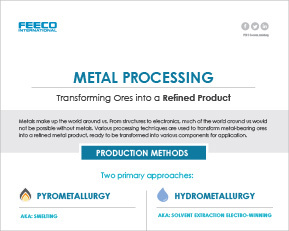 This infographic covers common pyrometallurgical and hydrometallurgical approaches to transforming metal ores into a refined product.